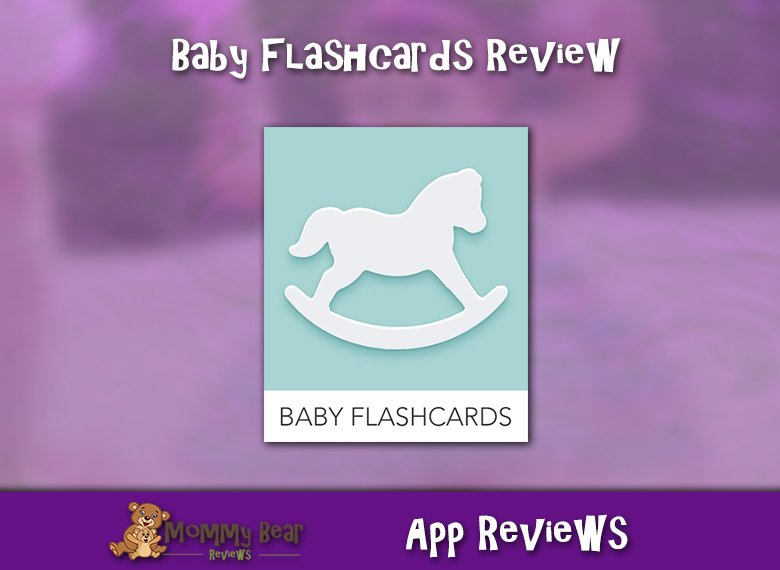 Baby Flashcards To Start Learning Words? Sign Me Up! Little Cub is starting to grow her vocabulary fast, and so awhile back I found myself wishing that I had some flashcards for toddlers that would help her along the way with learning. While I know I don’t need flashcards to teach her new words, it is really helpful to be able to have words available that I wouldn’t normally think to teach her. Instead of being limited to paper flash cards, and also avoiding running around to 17 different stores to find flash cards that fit her level, I instead turned to the app store and found just what I was looking for! 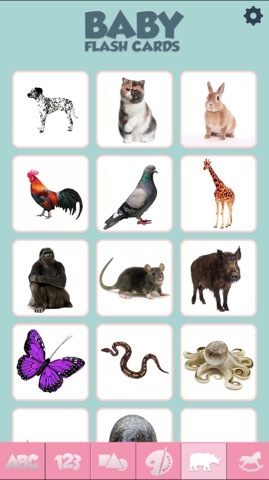 What I found was an app of flashcards for kids that was made by Grasshopper Apps. Honestly, this was a company that I have never heard of, but I figured I would give it a shot. 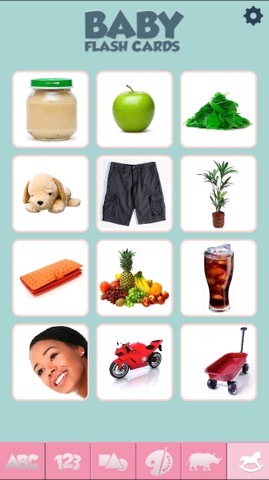 The app has different categories of flash cards that range from being good for infants up to 3 or 4 years old. 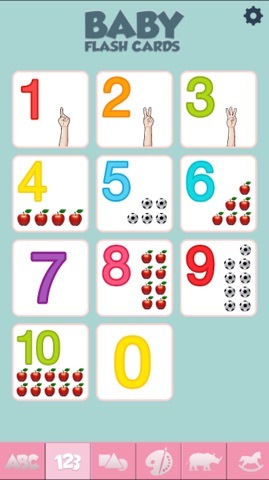 The different categories include letters, numbers, shapes, colors, animals, and common objects. While most of the categories seem great for kids to start to learn basic words and skills, there are some more advanced subjects like different breeds of cats and dogs. It may have been better for Grasshopper Apps to dial this back to just “Cat” and “Dog”. Gotta crawl before you can walk! The app brings up the letter that is clicked on and says it out loud. 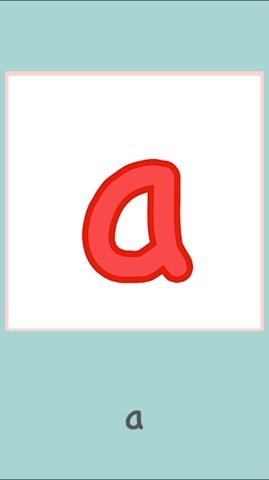 The app pronounces letters so the child can hear how it sounds. 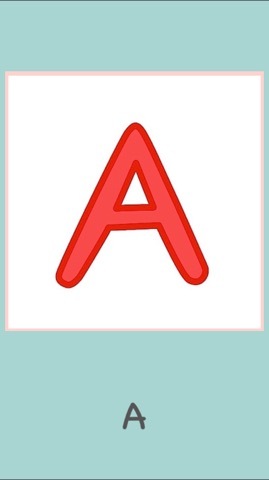 An example where the app helps relate letters to easy words. The screen that shows the alphabet. 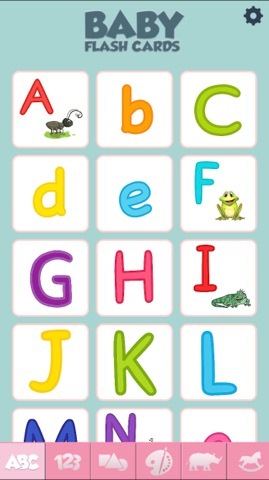 Kids tap on the flashcard and it speaks the letter, sound, or a word. Here we see the different cards on the numbers screen. 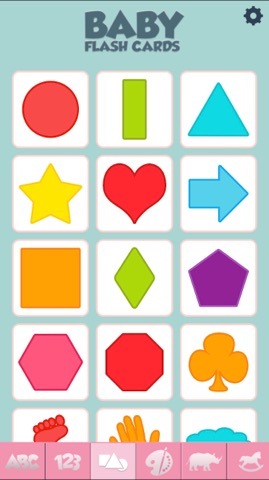 You get to pick from a variety of shapes to help kids learn! 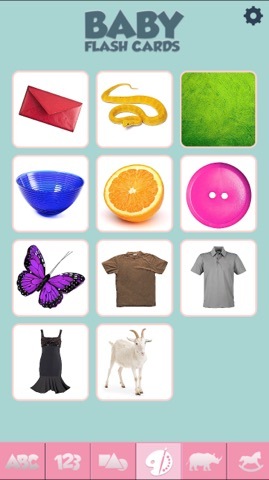 The colors section helps with colors, and objects that are that color as well. This may be a little advanced for some younger children. 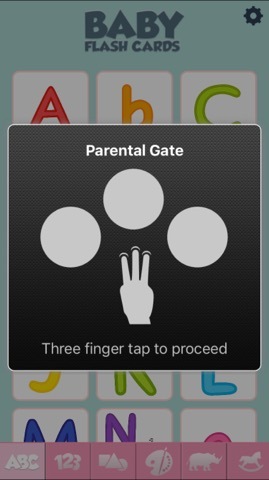 The objects screen helps you teach baby different objects that you wouldn’t think to teach them right offhand! The app is $.99 for the full version, but there is a parental lock to keep kids from accidentally poking around and ordering it. This app has a lot of good things going for it. This app is not perfect, but it does provide the convenience of basic word flash cards on your phone. Little Cub has enjoyed using them so far, but gets a little lost once the larger screens are open. 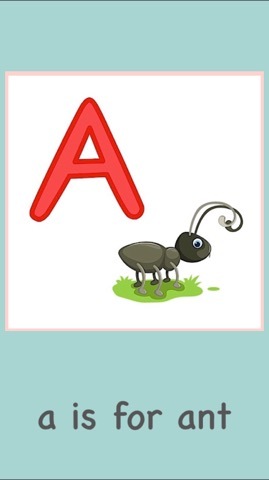 I did also have to pay for the full version of this app, because unless you only want your kid to learn the first part of the alphabet, it doesn’t do you much good. Overall I would give this app a 3 out of 5 stars. 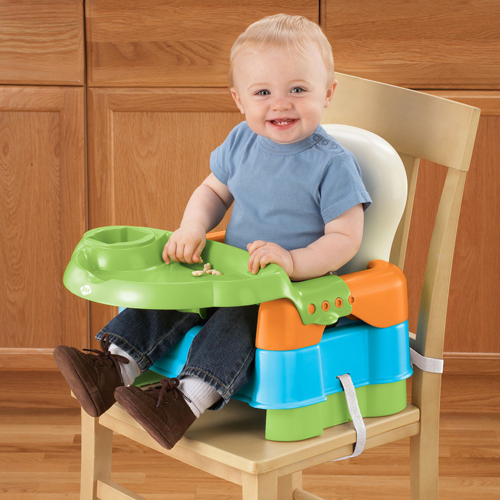 Keep your little cub safe online, while giving them the freedom to learn and explore! This is a limited time offer from Amazon, and by using my affiliate link you will be taking advantage of this deal while helping me support my site!